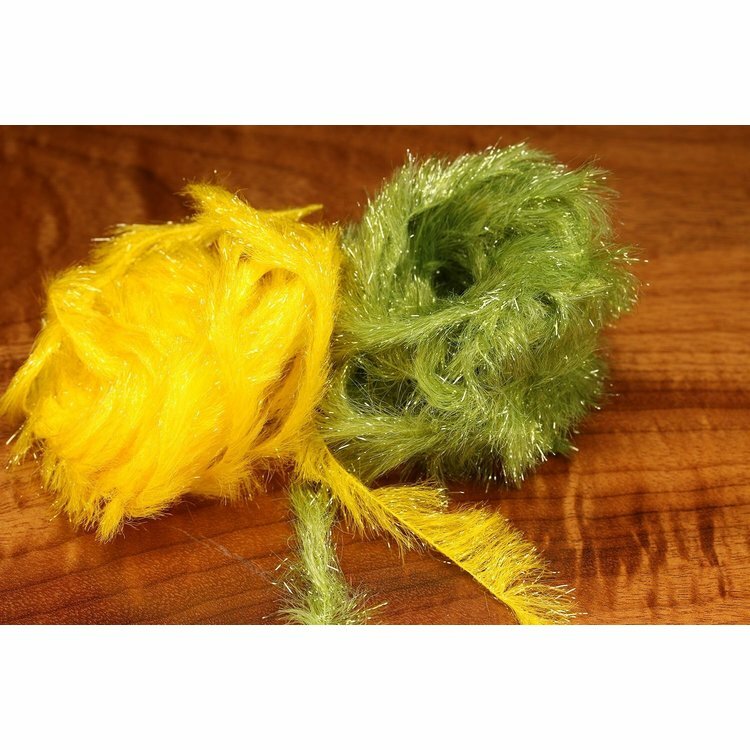 Chocklett's Finesse Body Chenille, A new alternative material for tying the Gamechanger and additional palmered baitfish imitations. 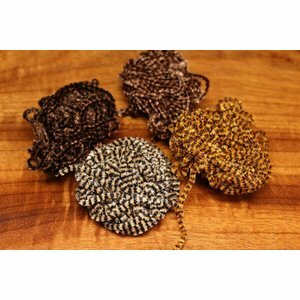 Chocklett's Finesse Body Chenille, A new alternative material for tying the Gamechanger and additional palmered baitfish imitations. Easy to use with a great look. 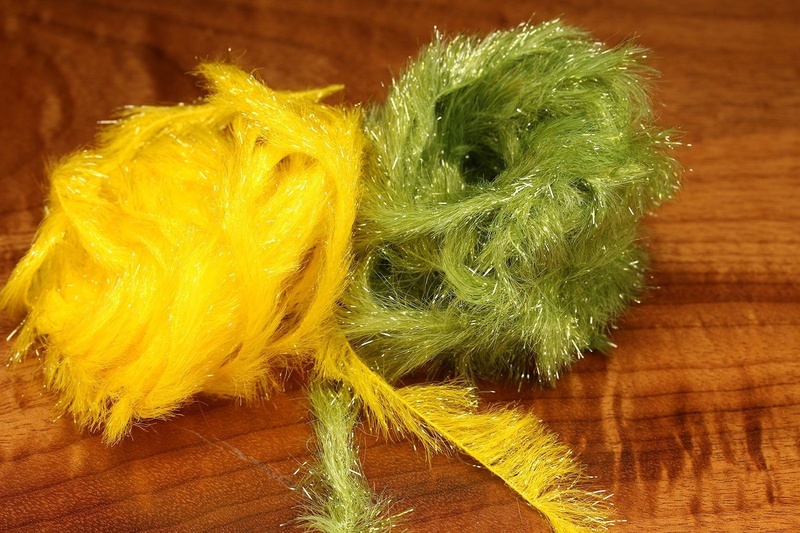 Just wrap it on the entire hook shank, or just add a few wraps to the front of the fly. Carded Chenille, Absorbent for a buggy look. 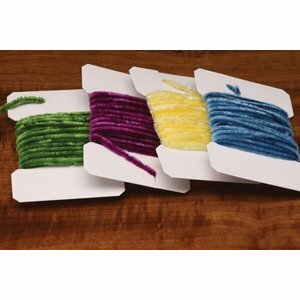 Easy to wind for less hassle at the fly tying bench. The right color makes the difference between a strike or not. 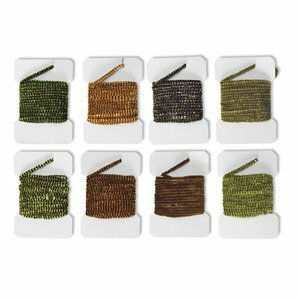 FFF Stonefly Chenille, Great for tying small stonefly nymph patterns! Looks great on a small Turd’s/Pat’s rubber legs style fly. Great variegated chenille with the best colors.